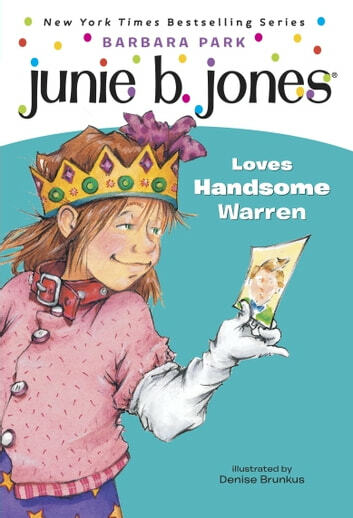 Meet the World’s Funniest Kindergartner—Junie B. Jones! There’s a new boy in kindergarten, and guess what? 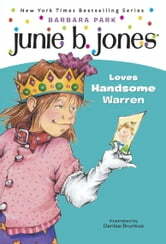 He’s the handsomest guy Junie B. has ever seen. She and Lucille and that Grace all want him for a boyfriend. Only, he thinks Junie B. is a nutball. Just ’cause she couldn’t stop laughing and rolling. So how is she supposed to get that boy to love her?